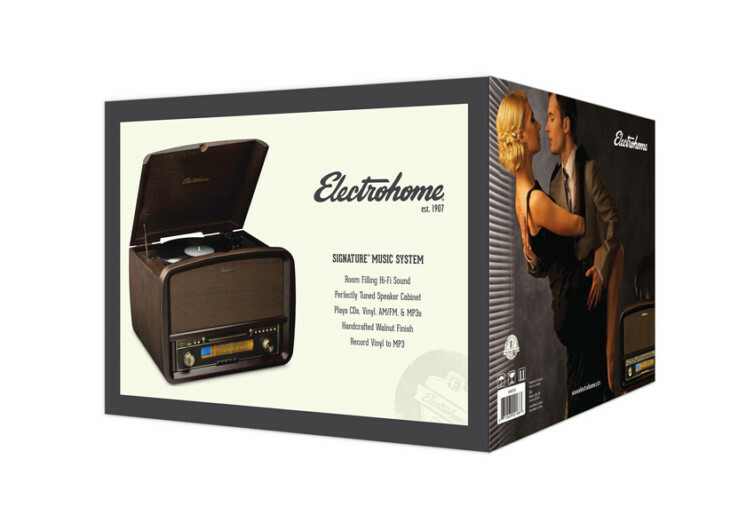 The Signature Vinyl Record Player Classic Turntable Stereo System has the looks of a 19th century music playing device but the spirit of a 21st century kid fully capable of playing almost any kind of music from a variety of sources. 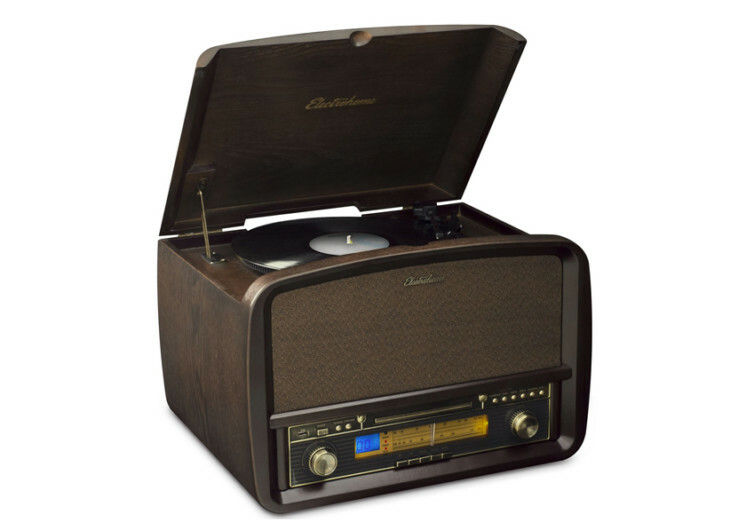 The Signature is designed in classic vinyl record turntable styling complete with a wooden chassis and many of the classic hardware, furnishings, and finishing of 19th century music playing devices. 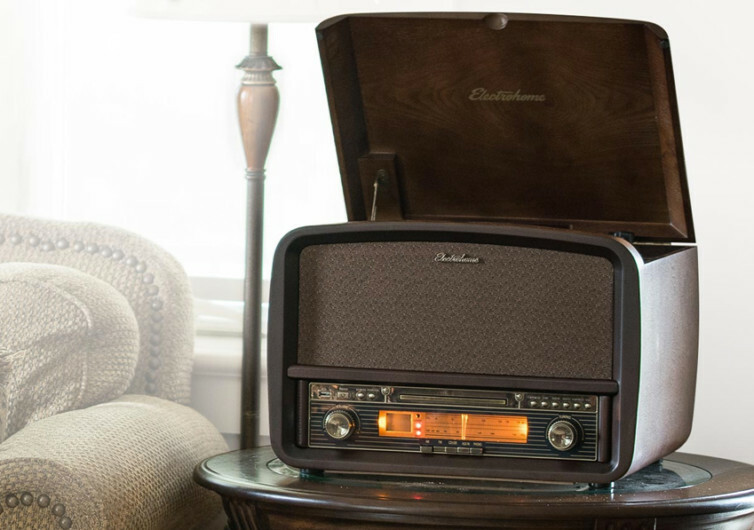 You can always be mesmerized at the attention to detail given by its makers, the realism is so profound that you cannot help but be transported back in time when everyone is happy enjoying their favorite tunes from a box. 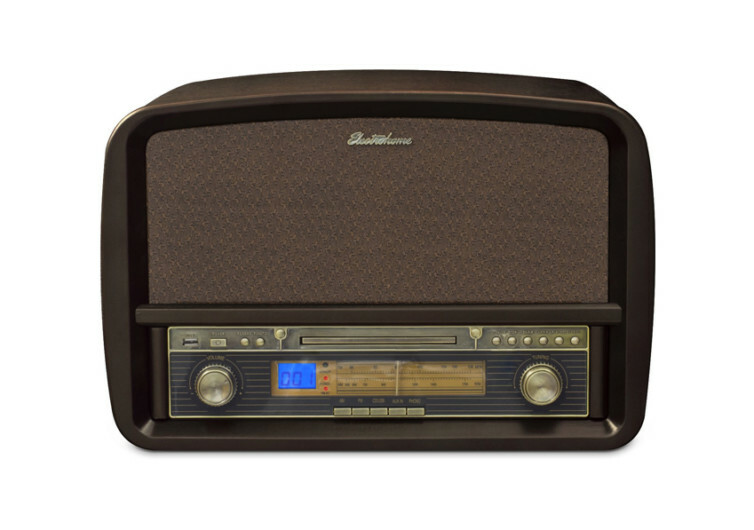 But the Signature doesn’t want you to be glued to the past. 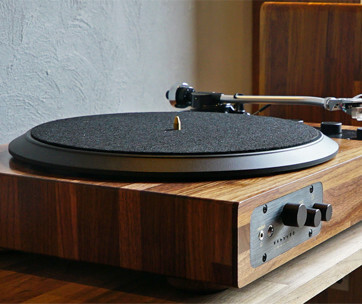 Instead, it wants you to enjoy the music of today as much as you would love reminiscing about the sound quality of your vinyl records. 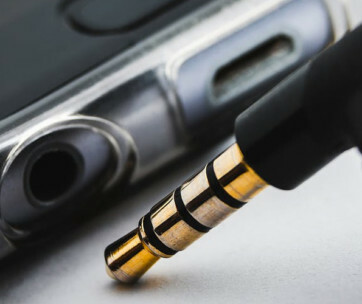 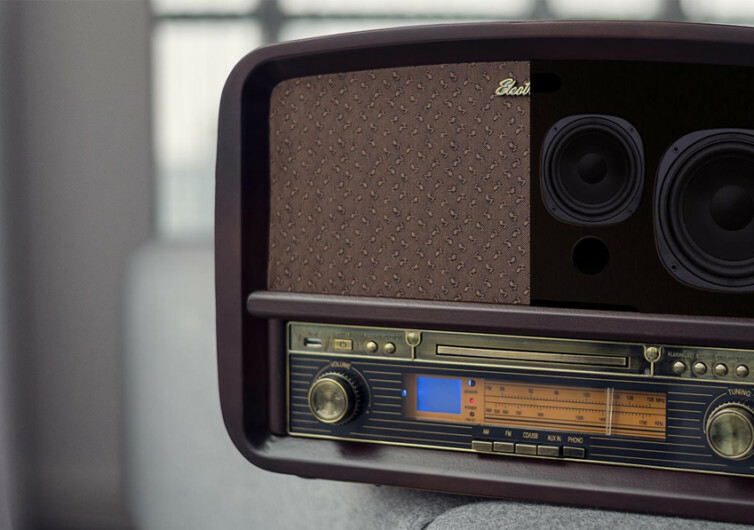 As such, in addition to vinyl records playable on its turntable, the Signature also allows you to play music over the AM and FM channels of the radio, MP3 music, and even tunes from your smartphones connected via a 3.5 mm input. 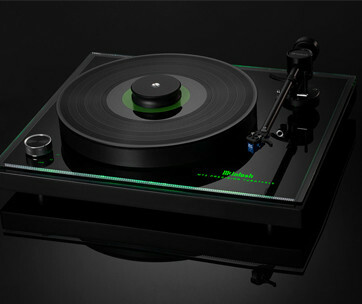 The Signature allows the vinyl lovers to enjoy life’s amazing collection of music.